Monson-Clifford A. Nulph, 74, died Friday, February 8,2019 surrounded by the love of family. Clifford was born in Brimfield, May 18, 1944 to the late Donald R. Nulph and Gertrude M. (White) Nulph Trombly. He has been a resident of Monson for more than 50 years. Cliff was a machinist at Pierson Industries in Palmer for 37 years and retired from Mustang Seat in Palmer. He was proud of his heritage, being Native American, belonging to Wampanoag Nation in Aquinnah located on Martha's Vineyard. 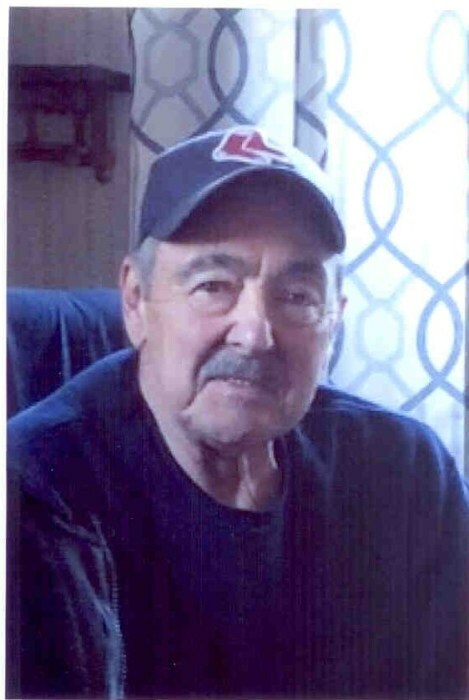 Clifford was an outdoorsman enjoying animals and nature, hunting, fishing and camping. He loved model trains, spending hours creating track layouts and routes throughout his home. He also enjoyed building model planes. Clifford leaves his loving wife of 54 years, Martha L.(Goodrich) Nulph; two daughters, Pamela J. Heck and her husband Brian of Stafford Springs, CT and Kim E. Julius of Chicopee; a son, Todd E. Nulph and his wife Billie Jo Foskit-Nulph of Three Rivers two grandsons, Joshua Morin and Evan Foskit-Nulph. Visiting hours will be held at Lombard Funeral Home 3 Bridge St. Monson, Friday, February 15, 2019 from 5-8pm. Burial will be at the convenience of the family. In lieu of flowers memorial donations may be made to Aquinnah Cultural Center Building Fund, c/o ACC Board, 10 Black Brook Road, Aquinnah MA 02535, www.wampanoagtribe.net.